The Ultimate performance Hatch! Welcome to BMW M Performance. 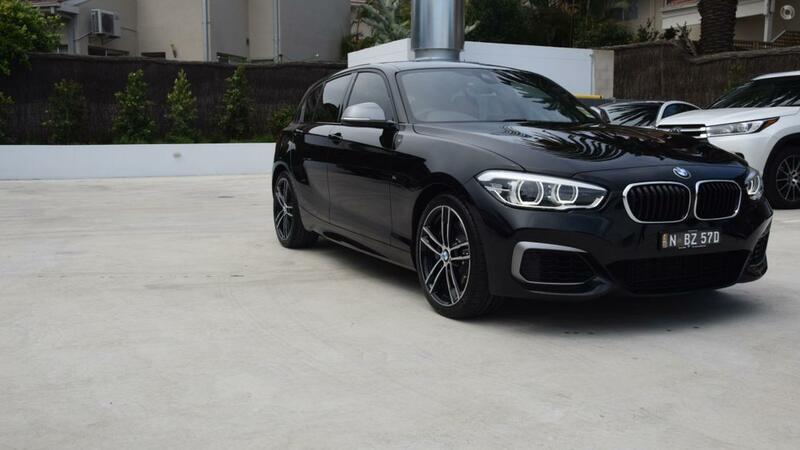 Recently registered BMW M140i finished in the very sporty Black Sapphire with Cognac Dakota Leather seats. With the balance of BMW's 3 Year Warranty and Roadside Assistance, this Demonstrator is available for immediate delivery! - Active Safety & Driving Assist Keeping you and your Family safe on the road.